Now that the weather is getting warm (finally! ), I have a list of things I want to do this summer. We&apos;ll call it my Rockford Summer Bucket List. 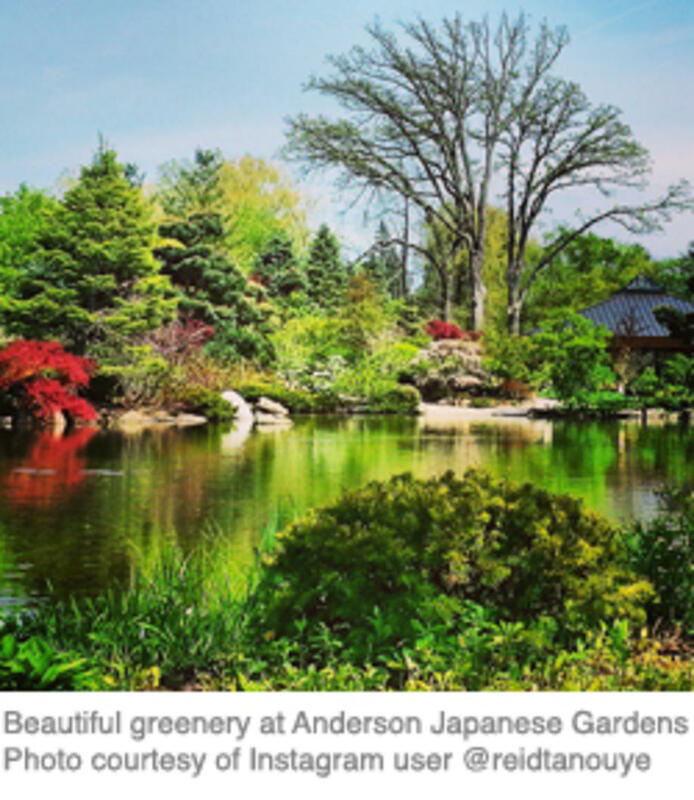 Some of the places to visit on my list are the many beautiful gardens in Rockford. 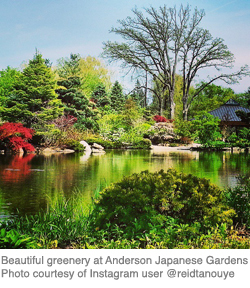 I have been to Anderson Japanese Gardens and Klehm Arboretum before, but it was years ago...so I&apos;m a little overdue for a visit. I love walking on the paths through the gardens where you can see a variety of unique plants and trees...and even a waterfall or two at Anderson! 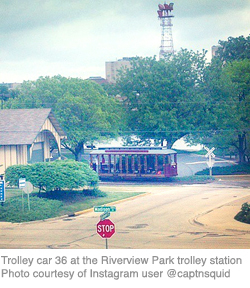 Have you ever taken a ride on Rockford&apos;s Trolley Car 36 or the Forest City Queen? These are definitely on my list! What better way to explore and learn about your city then to take some unique transportation and soak up the summer sun! Another one on my list is to go to Dinner on the Dock at Prairie Street Brewhouse. This event occurs every Thursday night in the summer through late August. Grab some delicious food, enjoy the warm weather by the river, and listen to a variety of local musicians who are showcased each week.